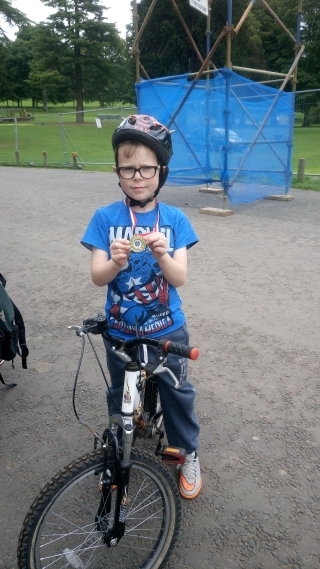 Congratulations to VTT supporter Marion Skene and her 9 year old son Matthew, who completed the Dundee Cyclathon on 11th September 2016 raising, on the day, over £270 + gift aid. for the work of CRP. Matthew completed the course with ease. Medals well deserved.